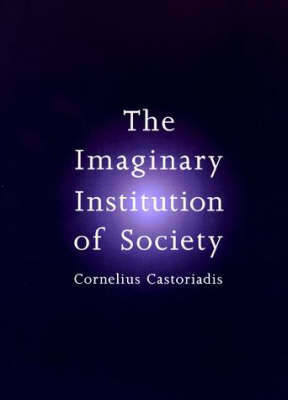 Three important, closely linked concepts stand at the center of the thought of philosopher, economist, social critic, political thinker and psychoanalyst Cornelius Castoriadis (1922-1997): the imaginary, creation, and autonomy. 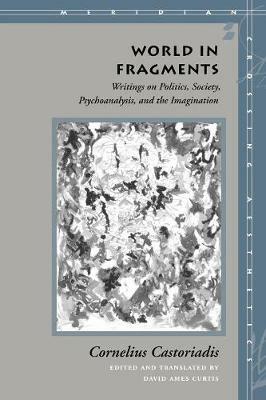 They refer to the wide spectrum of meanings through which a society develops symbolic forms and institutional structures in order to express its identity. 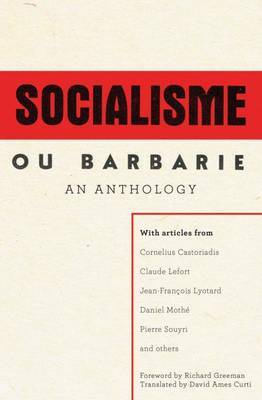 The radical left-wing group Socialisme ou Barbarie, founded by Castoriadis in 1948 together with Claude Lefort, influenced numerous labor movements throughout Europe. 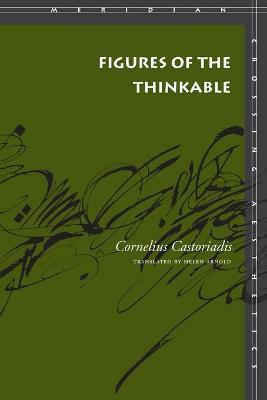 For his notes on topics in philosophy, economic science, politics, mathematics, and psychoanalysis, selected by cultural theorist Nikos Papastergiadis, excerpts of which are reproduced here, Castoriadis never used a notebook, but rather any material within his reach, whether the backs of ration cards or the empty lines in a conference program.With an introduction by Nikos Papastergiadis (*1962), Professor of Cultural Studies and Media & Communications at the University of Melbourne. Buy Cornelius Castoriadis: Einfuhrung: Nikos Papastergiadis by Cornelius Castoriadis from Australia's Online Independent Bookstore, Boomerang Books.